Elijah Clarke was born in August 1733 in Edgecombe County, North Carolina. He married Hannah Arrington say 1765. Elijah Clarke died on 15 December 1799 at age 66 in Wilkes County, Georgia. He was interred at National Cemetery, Marietta, Cobb County, Georgia. Clarke County, Georgia, was created by an Act of the Georgia General Assembly on 5 December 1801. 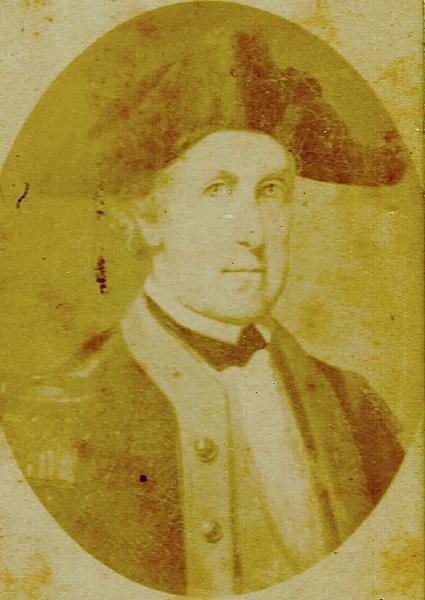 The county was named in honor of Revolutionary War hero Elijah Clarke.